We are waiting for these gadgets. A lot! 1) Everybody from teacher to a business employee needs a projector to make their point by presenting it before their prospective clients. Projector has many advantages such as presenting the topic with a visual aids with a lot of images and colours would gain attention from a lot of people and would avoid the topic picking up a mundane and monotonic path. In 2015, the whole way of presenting using a projector is going to undergo a massive transformation with the invention of the Sekonix DLP Key chain projector. This projector can fit into your palms and can project their display to any surface. This ultra-small projector works on the DLP imaging technology and can be paired with laptops, smartphones through USB connections and eliminates the need to carry around the bulky and heavy projectors like we used to do. 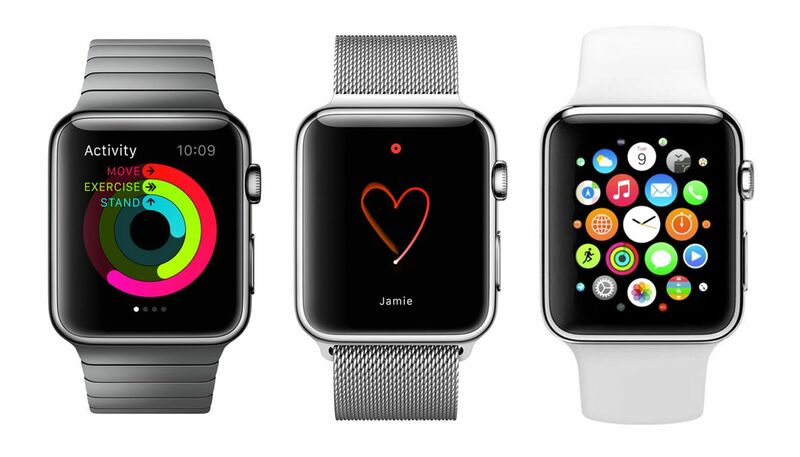 2) Most awaited piece of gadget of 2015 would be the Apple iWatch. The excitement and the anticipations almost tripled when Apple announced that they would release iWatch by the mid of 2015. We are all excited to know the strap material and the design as well as the O.S configuration that would be embedded in the iWatch. As CEO of Apple Tim Cook during the unveiling of iPhone 6 and iPhone 6 plus, has already revealed that the phone will have all the iPhone features including the popular virtual assistant Siri. iWatch will sport a side button called crown which will be used for scrolling and zooming in the watch. Another new feature would be Apple pay which encourages mobile payment and will hopefully available in the iWatch making it a ‘Watch pay’. 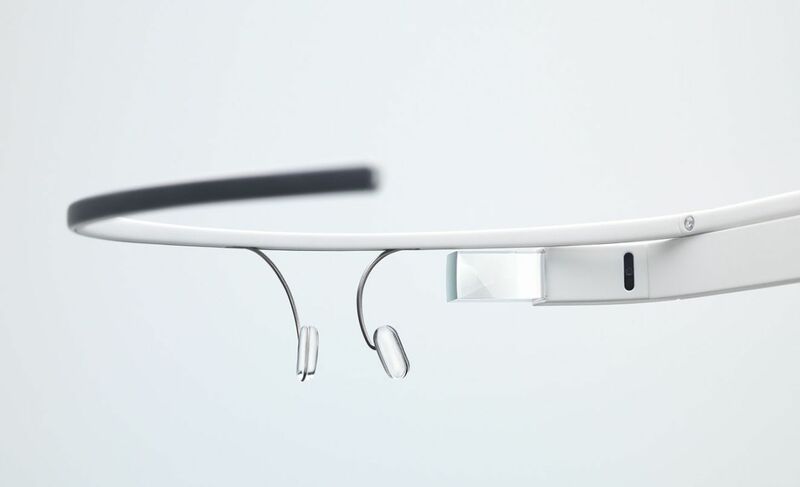 3) No list can be complete without adding the most awaited gadget of Google called Google glass. Google glass is still in its testing stage and is only available for the experts for testing and for finding the bugs. We are hoping that the gadget would be commercially available to the masses at least this year. With the release of this wonder gadget all the features from smart phone including internet, watching movies, playing games and many other features would be available in your glasses. 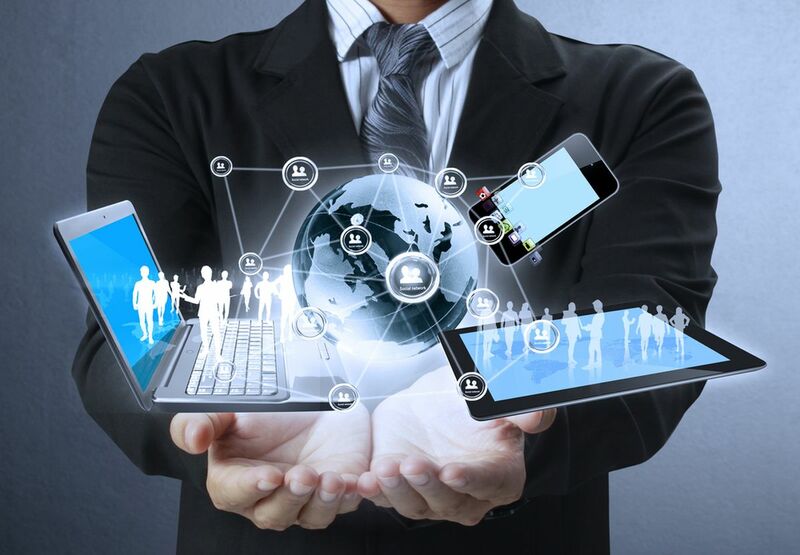 It would transform the whole ‘world at your finger tip’ to ‘world before your eyes’. Google glass is advantageous for everyone as the ability and the features of the Google glass is almost unlimited. At its release, it is sure that this gadget will be a major breakthrough which transforms the business as well as our lifestyle. 4) Have you ever wished to live in an imaginary world? In this world you could do whatever you want, like resizing the furniture, painting them or watching T.V at the wall before you anywhere and anytime. While this seems to be a story from a typical Hollywood movie, this is actually a technology that is being developed by Microsoft called Microsoft Hololens. Microsoft Hololens uses the technology of advanced holograms and embeds the digital and virtual images to blend in with the physical stuffs in your environment so that they both look original and real. It is considered to bring the entertainment as well as education to a whole another level as there is a feel of hands on experience. Although the exact release date for the release of technology for the masses are not yet announced we sure hope that it arrives soon. 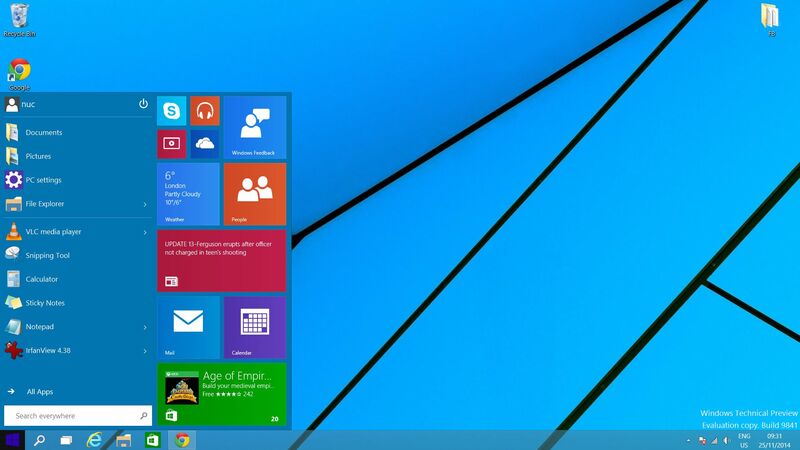 5) Another big breakthrough that is worth getting excited for in 2015 is the release of Windows 10 for the masses. Windows 10 is the successor of Windows 8.1. While this not really a gadget, we have still included this in our list because with the release of this advanced operating system it is sure that this would affect a stream of gadgets that runs on this operating system. Windows 10 will arrive with the features that was popular with Windows 7 users and the features that was incorporated in Windows 8.0 and Windows 8.1 such as hybrid touch and stylus supports. 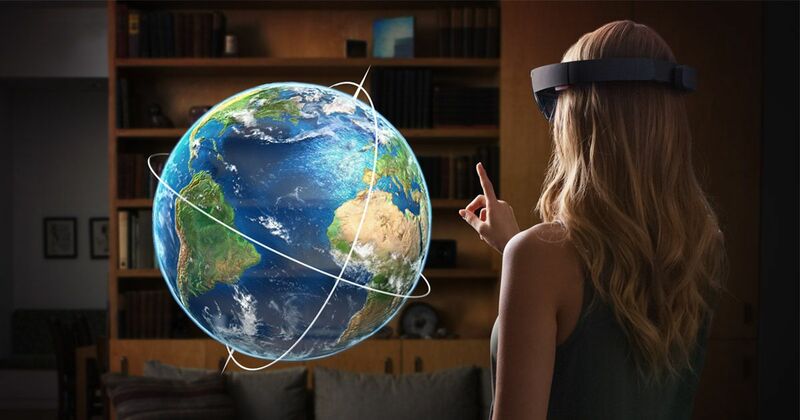 Windows 10 is also the only platform that would support the most anticipated Microsoft Hololens. 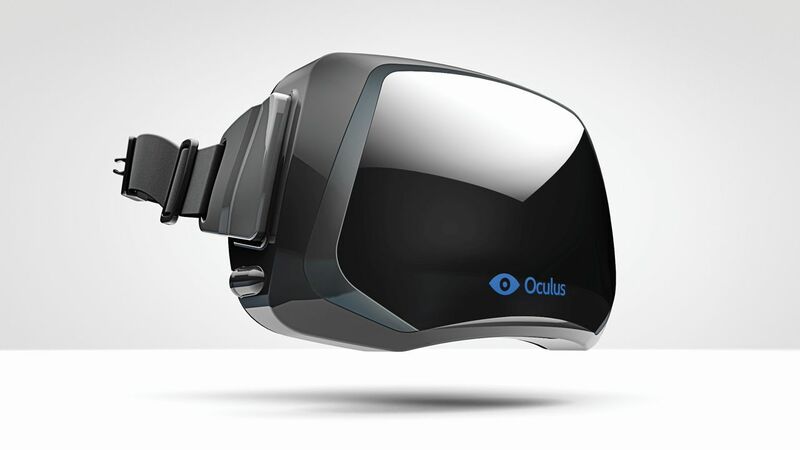 6) There was a lot of hypes and buzz about Oculus rift in 2014. When Facebook first started with the idea of virtual gaming to revolutionize and transform the way we used to play the game, they never thought that this idea would be received by the masses in the way it has. Facebook bought back the rights for Oculus rift and this device will merge the player with the in game virtual world, giving the players a more immersive and an effective gaming session. While 2014 saw the beta release of Oculus rift for the testers, 2015 will see the product in the commercial market for masses. This will change the way we enjoy the games and movies and will give the game developers and film makers a new path for their business. 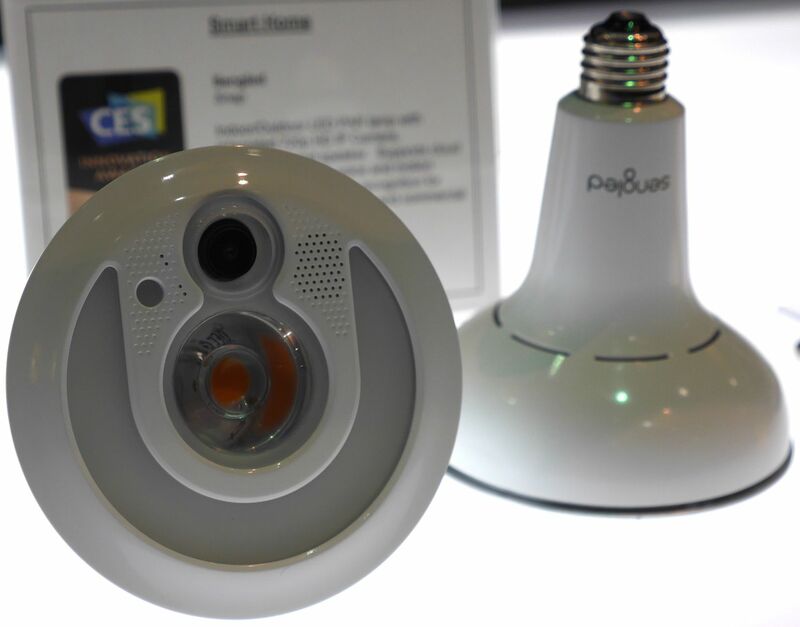 7) Another big theme to except in 2015 would be smarter homes. 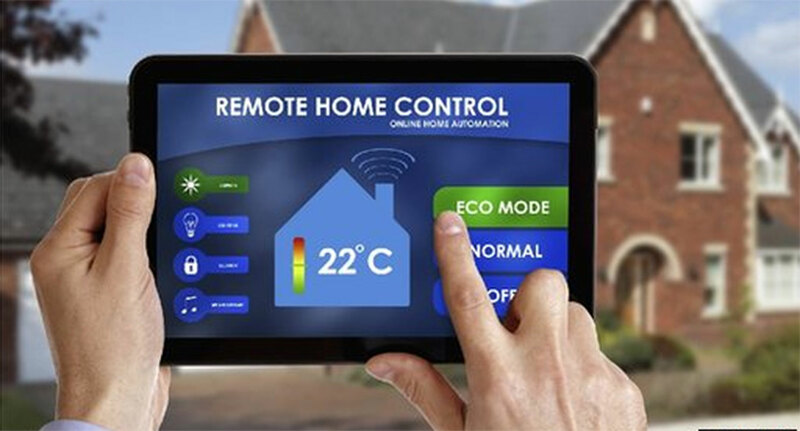 Soon everything around your house would be controlled by your smart devices such as smart phones, tablets and computers. These devices will act as the central hub for your home and would remind and control everything from door lock, light switches to thermostats and other electronic devices such as fridges and microwaves. Apple has already introduced HomeKit along with IOS 8 and Microsoft has already Nest and now with the recent purchase of SmartThings by Samsung, it is clear that there would a lot of competitors for the Smart homes this year and would be a popular theme. 8) Amazon one of the online shopping giant, is planning to take the online shopping experience for the users by taking it a step further. 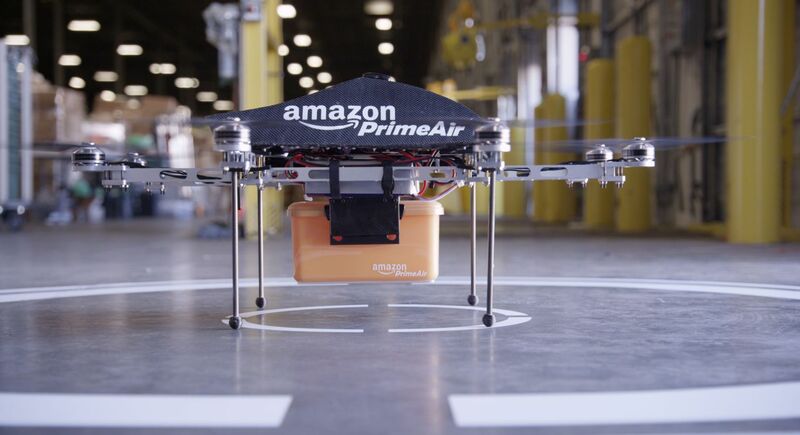 Amazon has already planned to use drones, a small light weight flying machine, and has actually conducted various testing for the drones. This will change the whole online shopping experience as this auto-controlled vehicle will bring the item to your door step within 30 minutes of ordering the item. If everything goes well and the technology gets a green signal from the authority we will see a lot of these little flying machines in the sky this year. 9) Another new innovation is the smart bulb. Phew it seems that any dumb item lying around can be made smart nowadays. This smart bulb from Sengled comes packed with WiFI and 1080p camera. This bulb can take videos and send them over to a target smart phone or computer via Wifi and are best used for security reasons and purposes. The gadget bagged the best innovation award for CES 2015 and will be publically available for the masses during the spring this year. 10) The last technology in the list is 4K TV’s. Yes you are right, 4K TV’s are not a new innovation, and actually they have been commercially available in the market during the last year. 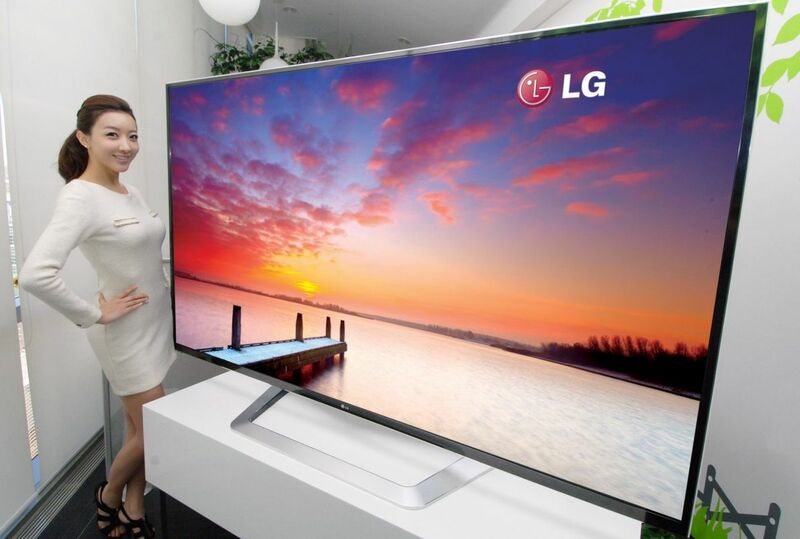 But the exorbitant prices for which they sold made the 4K TV sale a big let-down. But this year with Sony and LG in the 4K TV field, more of the 4K TV’s are expected to arrive at the market and thus there would be more competition which would ultimately result in the low price for these ultra-high definition TV’s. They will replace 1080p TV’s in the market soon.